Similar to a Holiday Party where folks bring festive cookies or a main dish for the potluck, you can hold an appetizer-only potluck. Simply invite people to bring their favorite holiday appetizer. The office can provide soft drinks, bottled water or coffee. Of course, cookies are allowed and always welcomed! But mostly, this is an appetizer-only party simply to try something new for the holidays. Don’t forget the decorations! 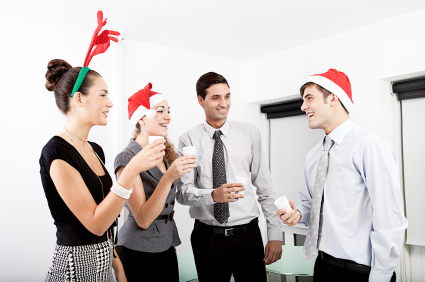 For this type of office party, try a Christmas Classic Movie Marathon. Mix it up with a few movies from different decades like Christmas Vacation, A Christmas Story, Elf, White Christmas, Ernest Saves Christmas or Four Christmases. Provide a place with a viewing screen so folks can pop in and out while they’re working, and if possible, provide popcorn and other snacks, or have a potluck. If a work day party is not possible, try to schedule something off work hours at someone’s house. The point is to have fun. Working too much has the potential to give a person unnecessary anxiety and stress. If you never take time for yourself on the weekends, you run the risk of depression, weight gain, anxiety and even a heart attack. Many industries are beginning to recognize the importance of promoting “work-free weekends.” A recently published Slate article indicated that even the investment banking industry has instituted work-free weekends for employees due to the manner in which they promote a worker’s health and productivity. Those who continuously work and fail to take time off of work are likely to suffer from burn out from their jobs. A two-day weekend gives a worker the chance to get away from his or her office responsibilities and recharge the batteries. 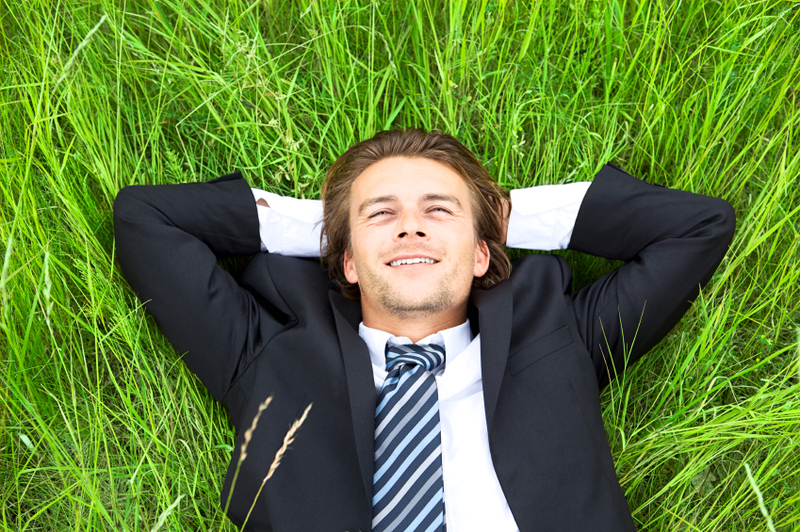 After spending a weekend away from work, an employee can feel renewed and refreshed on Monday morning. An employee is able to focus on the task at hand and has increased levels of concentration. No one wants to just tread water for their entire career. Doing “just enough” to get by at work doesn’t just hurt your career, it hurts you personally. After all, the amount of money you make can directly influence your quality of life. If you are unwilling to put in the work it takes to get ahead, then you can more or less expect to be unsuccessful forever. There many ways that we can save energy in the workplace, saving both the environment and the office budget. Businesses can help by purchasing energy efficient equipment, cutting down on waste and unnecessary energy usage. Energy Star is a joint program of the U.S. Department of Energy and the U.S. Environmental Protection Agency and promotes energy efficient products and practices, offering advice and guidelines to help reduce energy wastage. When leaving the office be sure to turn off your computers, monitors, photocopiers and printers. Using a laptop computer uses ninety percent less energy than a desktop computer, the same is true for using an ink jet printer rather than a laser printer. Every office should have a recycling scheme in place, our planet is our responsibility and the waste recycling habits you keep at home should be continued in the workplace. 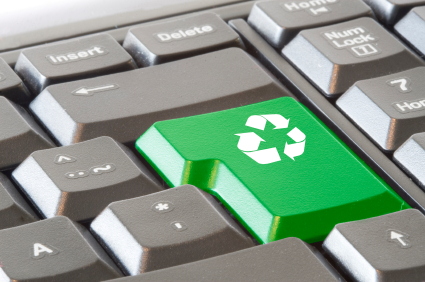 There are many types of waste products that can be recycled in the office, from paper to computers. The best way to get the most out of your working day is to plan ahead, schedule tasks and organize your time efficiently. Prioritizing your workload so you get the most important jobs finished first is essential, no matter what your position in the company. Dirty desks can damage your health! Just because your desk is tidy doesn’t mean it isn’t a health risk, it’s the germs and microorganisms we can’t see with the naked eye that are getting us sick. A study has found that computer keyboards can contain 400 times more bacteria than your average toilet seat, just think about that while you’re typing away! Eating lunch at your desks is a no no, as it spreads particles perfect for bacteria to feast on. And women’s desks are often worse than men’s, as they apply cosmetics at their desks. 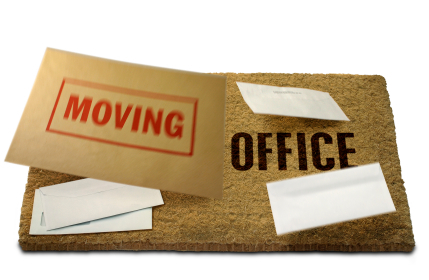 Moving your company to a new office is an exciting time, but it can also be a very hectic time as well. A new office means that the company is growing and you need to find more space to accommodate the growth. However the logistics involved in moving an entire company to a new office can be intimidating. 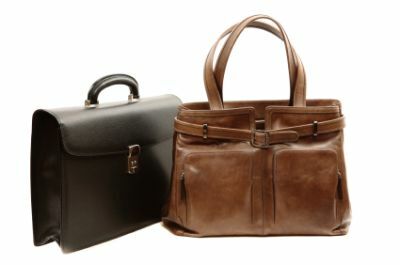 The best way to handle an office move is to plan ahead and consider bringing in some professionals. If you are going to take the do it yourself approach, then there are several considerations you need to make as you plan this milestone moment for your organization.